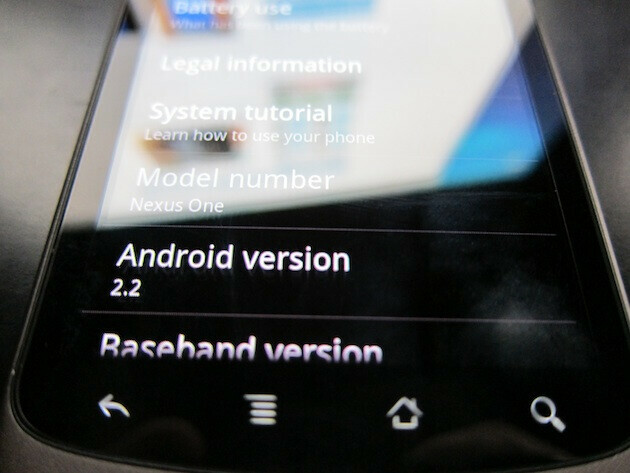 Android 2.2 now available on the Nexus One? Nexus One owners went to bed Friday night with their Ugly Duckling getting recharged, and woke up Saturday morning with a Swan. Overnight, some N-One users have received the Android 2.2 upgrade as Google has started rolling out the upgrade. Those who passed on the N-One for the Droid Incredible might be muttering under their breath as Android 2.2 brings faster speeds, Adobe Flash 10.1, automatic app upgrades and much more to Google's own phone. As we last reported, the upgrade was supposed to start in a few weeks, but this a very welcome surprise. 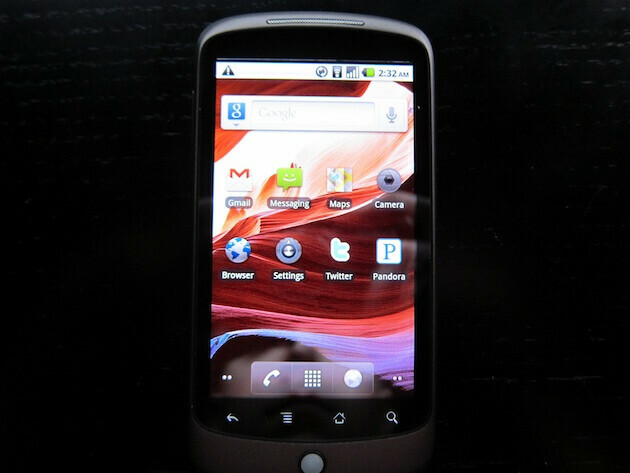 The next handset expected to get the upgrade is the Motorola DROID. If your Nexus One now runs Froyo, let us know about every detail. Can't wait for next I Phone. Sick of way google handles their crap. Care to elaborate what Apple / AT&T does better then Google / Verizon? I like android and everything but apple/AT&T do their upgrades much better in my opinion. When an upgrade comes out you can get it directly from iTunes immediately but when an upgrade comes out for android you have wait and then when it does come out it only comes to a few handsets at a time. There should be an option to either get it over the air or connect it to your computer. Apple does it better because there is one standard handset unlike android where there are multiple ones and the upgrades have to be tweaked for each handset. This is why it takes so long for each handset to get its update. Don't get me wrong, I've had the hero, eris, and droid which are all android phones and they are amazing. I love both android and the iPhone. All I can say is that android and iPhone FTW!! Down with blackberry and windows mobile!! Wow Jtucker you're a bright one. Maybe you should try stuffing that space in your head with your IPhone. 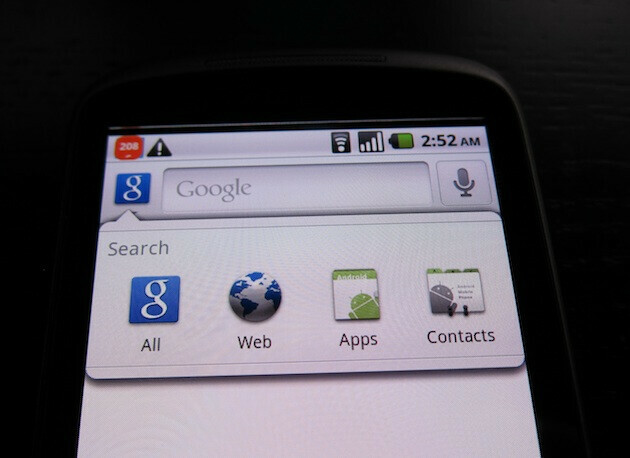 Everyone has to admit that android, webos, and iPhone OS are revolutionary while blackberry and windows mobile are old. In my opinion if you want to succeed in this market then you need to start from scratch. Look at palm, even though they had a rough start they made one great mobile operating system!! jrtucker1987- Yea, awesome mobile OS! Thats why they got bought right? Ihatecrapple, it is a great mobile os. Have you ever used it? I've had both the palm pre and palm pre plus. Two great phones!! The one reason they failed was because they started on sprint, bad advertising and bad hardware. The slider constantly broke on mine and had to be replaced. Had they started right from the beginning they would have gone far but now they will since they're backed by HP now!! No they won't. HP is going to use WebOS in tablets now. I'm curious to see if it's as amazing as they claim. I have a rom called nexbeast v1.0.1. Its awesome looks just like froyo. The update is only for.members of the media so far. Checkwww.berryandroid.com. Actually Im running it right now and love it! Check out xda-developers forum on how to get Froyo on your N1! Me also, its the official real deal update also directly from Google's servers. Nice! You are a VZWtech with an N1? Nice! 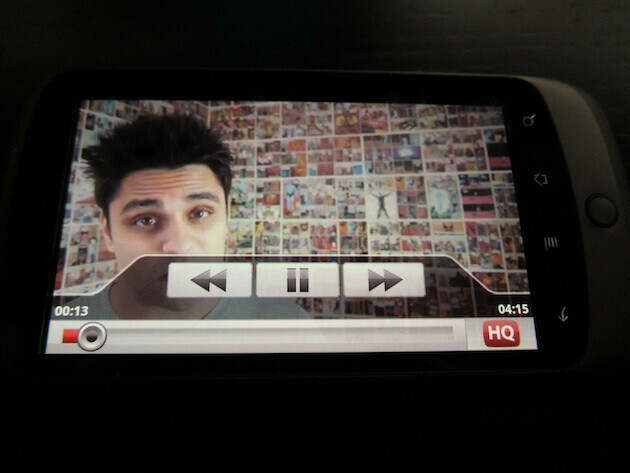 I love Froyo on my Nexus One, its truly Functional and so many new great features. The Wireless Hotspot runs FLAWLESSLY also. - D couldnt be happier. Running Froyo. Loving Flash. Adobe did a great job porting this over! Do you really notice a 450% speed improvement? And can you remove those 2 additional buttons in the bottum for the phone and internet? yes the speed improvement throughout in everything is readily noticeable, they did a fantastic job. Best update ever. It is a noticeble improvement. I don't think you can remove the bottom buttons but I use Launcher Pro anyways. Makes the homescreen super buttery smoooooth! BTW if you configure the settings you can also watch Hulu.com with the new update as well. Just got Hulu working this morning! Can you configure more than 5 home screens on your device now? The milestone currently has 9. If they somehow reduce that number in 2.2 I will NOT be buying it.